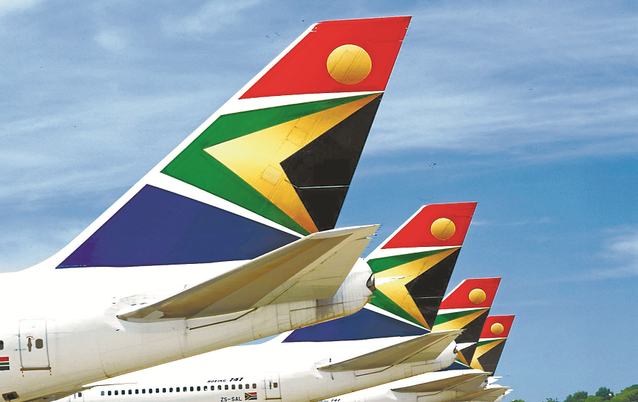 Top Airlines in South Africa. With nine provinces, each as different as the next, South Africa is a rich and diverse country, and it’s perfect for both travellers and jet-setters to enjoy. Consistently rated as South Africa’s best airline, this long-standing flight king needs no introduction. “Flying to South Africa and beyond”, SAA is a multi-award-winning airline, first established 1 February 1934. Along with Mango, they hold the number one and two spots as South Africa’s most on-time airlines, guaranteeing you will arrive on time without the schlep of extended flight delays or airport waits. Their consistency, dedication and quality service has always given them an edge and, with a range of local and international flights on offer (and some impressive airline partners too), there’s no question that SAA can get you there! Where they fly: South Africa, Africa and internationally. This unmistakable green dragon has got your every flight need covered. With highly affordable rates, committed staff, and flights to many of SA’s top cities, Kulula is undoubtedly one of SA’s favourite airlines. Enjoy flights from Cape Town to King Shaka International Airport (Durban) to Lanseria International Airport and more! Where they fly: Across SA – and with British Airways, to Mauritius, Nairobi, Windhoek, Harare, Victoria Falls and Livingstone. 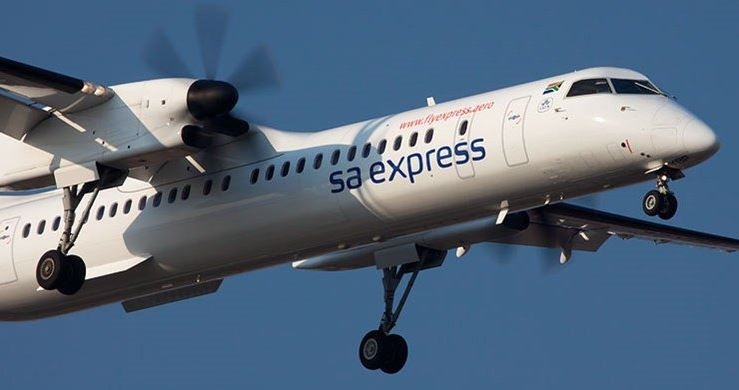 If you are looking to book flights in South Africa and southern Africa alike, then SA Express is one of the best airlines around to fly you there. They combine convenience, time savings and cheap flights with quality service. Travel with them to destinations like: Richard’s Bay, Cape Town, Walvis Bay, Lusaka and more. Where we fly: across SA and to Namibia, Botswana, Zimbabwe, Zambia and the DRC. Mango has been consistently and reliably providing travellers with affordable domestic flights, on-board Wi-Fi and so much more since they first took to the skies, way back in late 2006. This orange, jet-setting airline operates between SA’s major airports, as well as providing twice weekly flights between Johannesburg and Zanzibar. For memorable and hassle-free domestic flights across South Africa, look no further than Mango! Where we fly: Cape Town, Johannesburg, Durban, Bloemfontein, Port Elizabeth, George and (twice weekly) between JHB to Zanzibar. Connecting you with amazing destinations across Southern Africa, SA Airlink can take you where you need to be. This awesome airline can connect travellers with up to 37 destinations, including nine African countries and St Helena. Spread your wings and enjoy the “freedom of the African sky” with Airlink. Where we fly: across South Africa and Botwsana, Lesotho, Madagascar, Namibia, St Helena, Swaziland, Zambia and Zimbabwe. 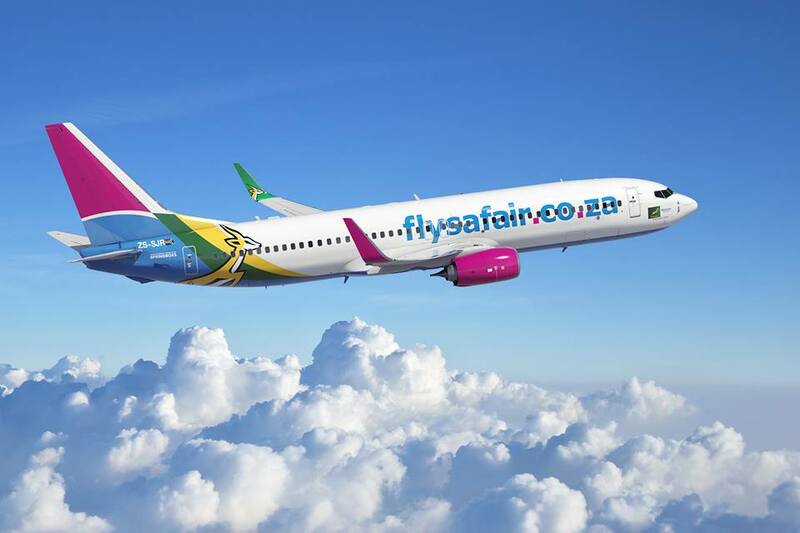 FlySaAir may have launched in late 2014 – but behind this fresh-faced airline is Safair – and they have been in operation for some fifty years. Thus, because they bring both innovation and experience to South Africa’s skies, FlySaAir can take you to the ones you love at reasonable rates – and in good time too. While British Airways is certainly not a domestic airline from a South African perspective, there can be no mistaking that this is one of the world’s leading international airlines. However, despite this, they do fly from Johannesburg to Durban and Port Elizabeth, as well as to Cape Town. Where they fly: internationally and to Johannesburg, Durban, P-E and Cape Town. So, what are you waiting for? Book your seat and prepare to take to the skies with these top airlines in South Africa! Author LaurenPosted on February 19, 2018 Categories The best of South AfricaTags best South African airlines, best South African airlines for travel, flying in South Africa, FlySafair, Kulula, Mango, SA Airlink, SA Express, South African Airways, top airlines in South AfricaLeave a comment on Top Airlines in South Africa.